Designed for the Mesa Boogie M9 Carbine 2x12 Combo. 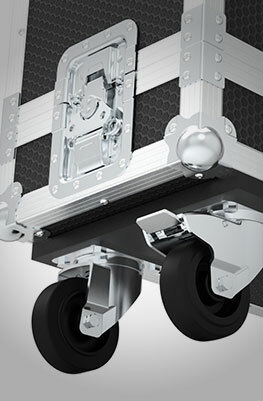 This purpose made flight case is built using Penn hardware ensuring maximum protection while keeping the external size of the case to a minimum. Designed for the Mesa Boogie M9 Carbine 2x12 Combo. 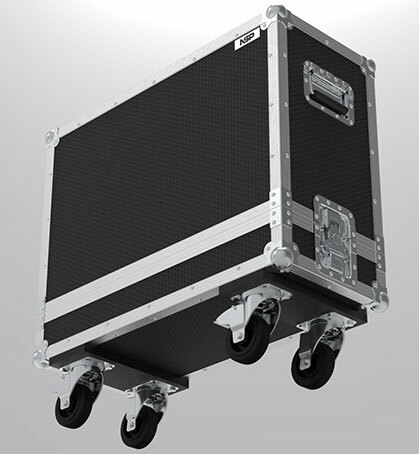 This custom made flight case is built in house using Penn hardware ensuring maximum protection while keeping the external size of the case to a minimum. 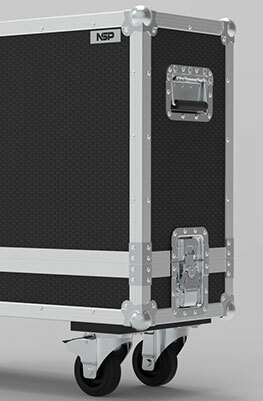 A protective flight case to fit the Mesa Boogie M9 Carbine 2x12 Combo.